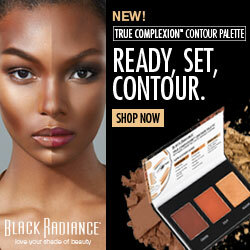 When a new makeup product comes out I’m quick to jump on it and try any and everything I can. 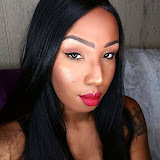 When it comes to non-makeup products I like to take my time, do my research, sit and think some more then after I’ve over thought it enough then I try it. That’s what happened with essential oils, or so I thought. 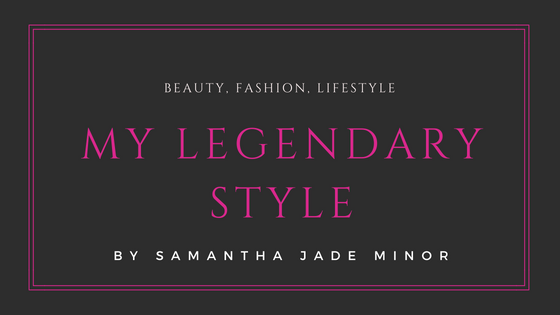 I had no idea that things I’ve already been using were considered essential oils... That Paul Mitchell tea tree shampoo I love so much… made with essential oils! yeah I know it was a real duh moment. Anyway, about 2 months ago it seemed like everyone in my house was sick. None of us are too keen on medicine. It tastes horrible and makes you feel even worse. I’ve really been trying to go the natural route for beauty, health and skincare. 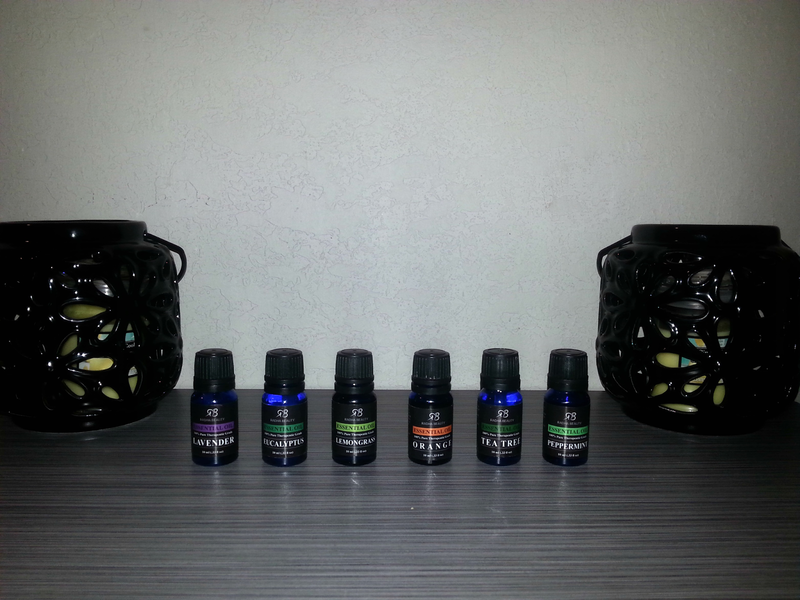 So I hopped on Amazon and happened to find a beginner set of essential oils. At the time I didn’t know much about them but I knew Eucalyptus oil helps with colds. So While I waited on my Amazon order to arrive I went to Wal-mart (rookie mistake) and grabbed an oil diffuser and a bottle of Eucalyptus oil. I’ll be honest at first I was skeptical. The diffuser was pretty but I could hardly smell anything coming from it and the oil seemed to lose its scent after only 5 minutes. After doing more research I realized not all oils are good oils. So I continued to wait for my Amazon order and decided to get a new diffuser too! Finally, the day came and I was like a kid with candy opening each oil and smelling them. I got the Top 6 Essential Oils starter set from Radha Beauty and I love them! All of them! 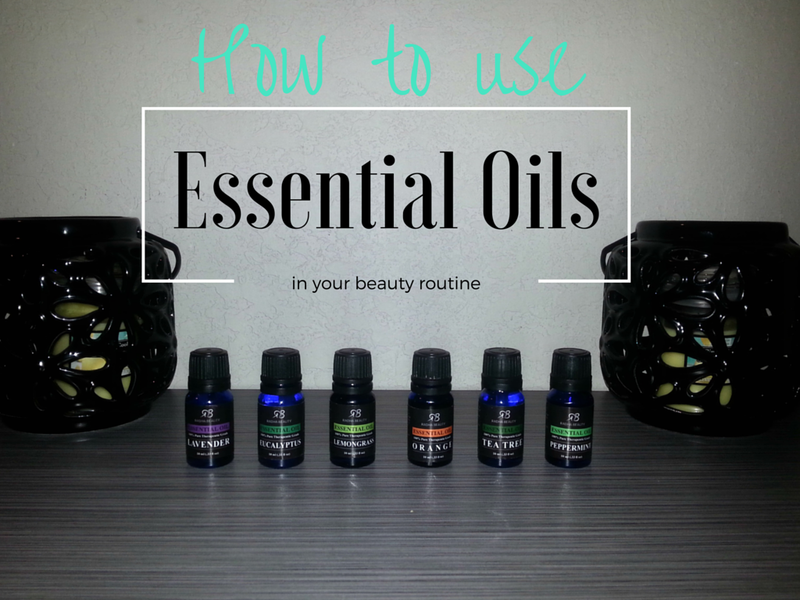 Here are some of the most popular uses for these particular oils. Tea Tree oil – As I mentioned before I love tea tree oil in my shampoo! It can clear up dandruff and relieve the itchiness that comes with it. It also unclogs hair follicles and promotes hair growth. I’m sure a lot of us would be happy with that! Peppermint Oil – I’ve become a bit obsessed with this oil! I even started buying the Magnaminty mask from Lush because it’s made with Peppermint oil. It makes my face feel so cool and refreshed! It also helps to brighten your skin. Oh and my favorite use... Peppermint oil is great for soothing an itchy scalp. Orange Oil – I mainly like the smell of this one. I don’t use it very often but the smell is so fresh! I actually have a candle made with this. Orange oil is a great mood booster. If you’re looking for a way to naturally fight signs of aging add some Orange oil to your nightly routine. It helps promote collagen which can help with wrinkles and fine lines. Lavender Oil – I’m sure you may already be aware that Lavender helps you relax and makes it easier to drift off to sleep. Which is awesome if you’re like me and suffer from insomnia at times. I personally like to add a few drops of lavender along with sea salt in a tub of hot water. It seriously makes me feel like I’m at the spa. As an added benefit it has a natural antiseptic that helps fight acne. 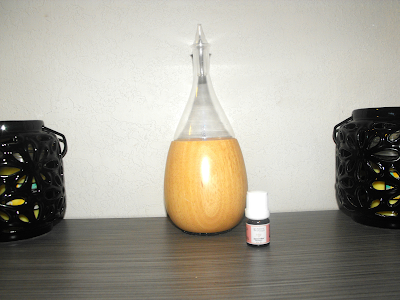 Eucalyptus Oil – This is the oil I use for myself and my family when we get sick. Soak in a hot bath with some Eucalyptus oil and it helps clear up congestion and soothes coughs. No time for a bath? Add it to the shower floor. It also heals skin irritations and insect bites. Lemongrass Oil – Lemongrass can help boost energy so you don’t need to reach for that soda or energy drink. It also helps relieve aches and pains during that time of the month that haunts all of us women. A lot of people like to add it to their soaps and other cosmetics. Even thou each oil can be mixed with a carrier oil (I use Coconut Oil) or put in your bath water there are a ton of ways to use them. 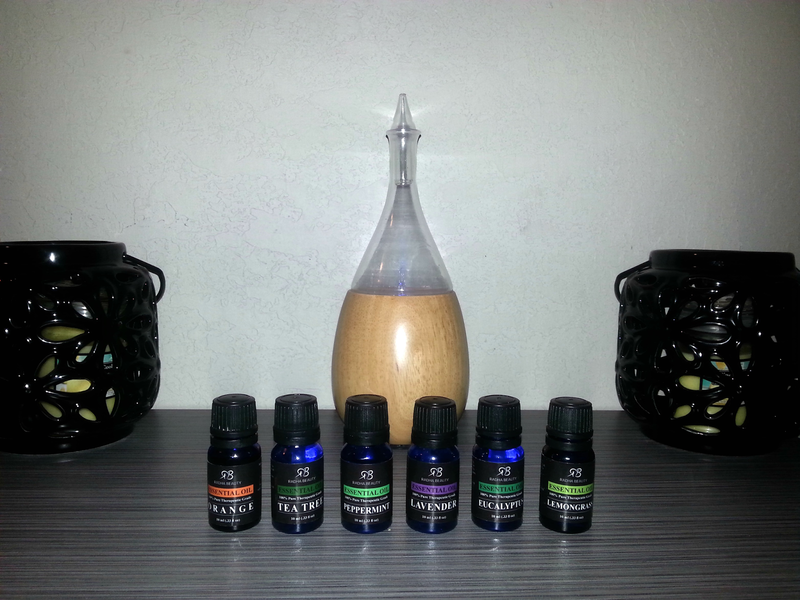 My favorite is to put the oils in my diffuser from Organic Aromas. This diffuser is like nothing I’ve ever seenn. It really enhances the oils because I don’t have to add water to it. It lights up several different colors. That along with the potent amount of oil it diffuses creates a really relaxed atmosphere. 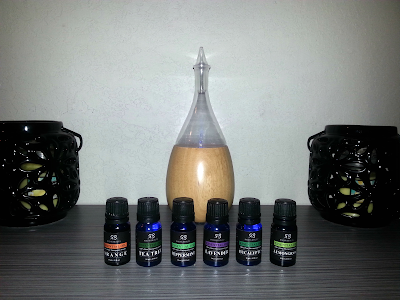 The diffuser also came with Organic Aromas Signature blend of oils which helps promote relaxation. It’s not my favorite smell but my family loves it and it really does put you in a real chill mood. 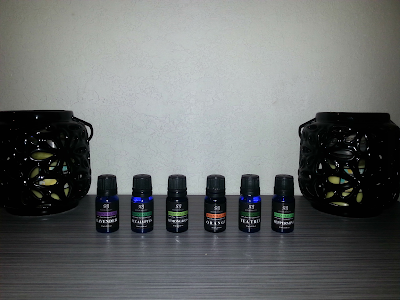 I am so glad I chose to start using essential oils. I can’t wait to start mixing them together on my own to see what I can come up with! If you already use them let me know in the comments what your favorites are! I need to step out of my comfort zone again and try some new oils!